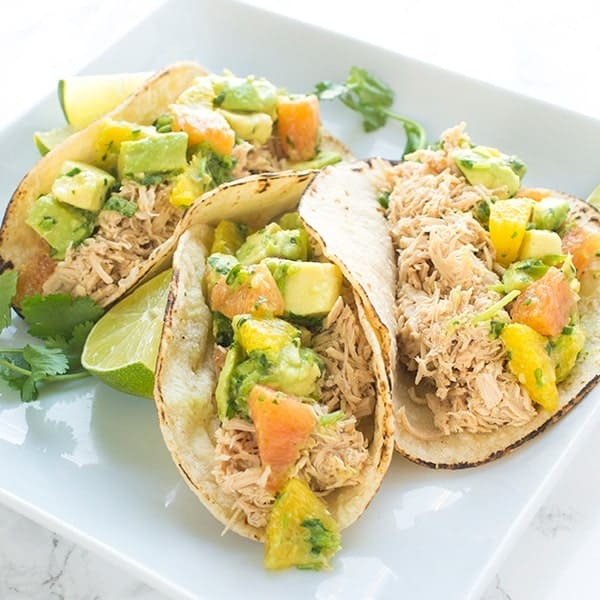 Corn tortillas are quickly charred then filled with shredded chicken and a fresh avocado citrus salsa. Your family will love this easy chicken taco recipe. 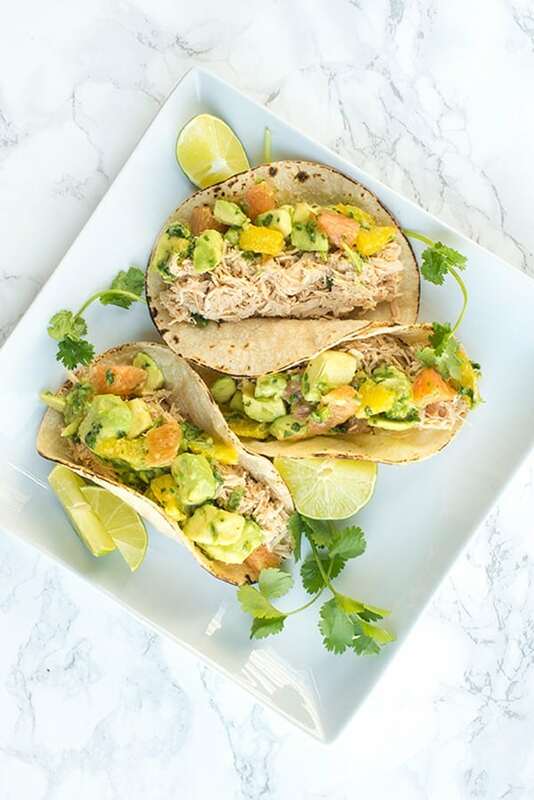 As our citrus-themed weekly meal plan continues, I’m excited to share this quick, delicious and easy recipe just in time for #TacoTuesday! 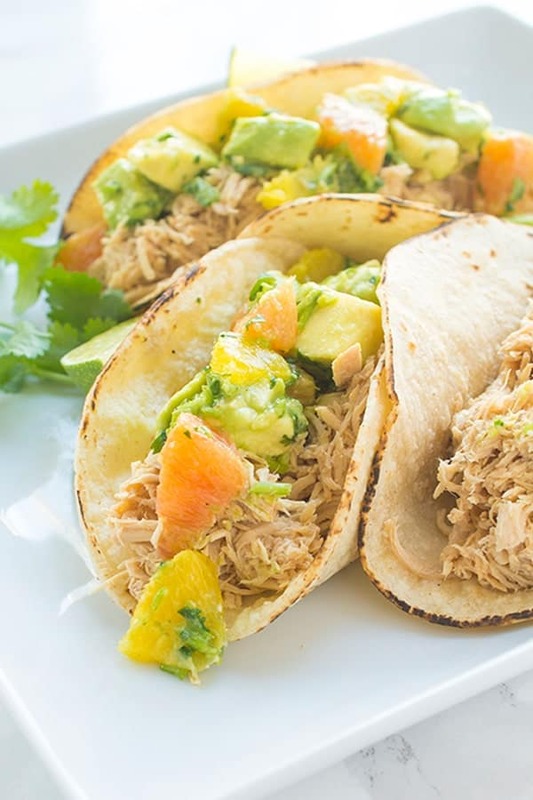 Made with just a few fresh ingredients, you are only minutes away from transforming yesterday’s Asian Citrus Slow Cooker Shredded Chicken into Chicken Tacos with Avocado Citrus Salsa. 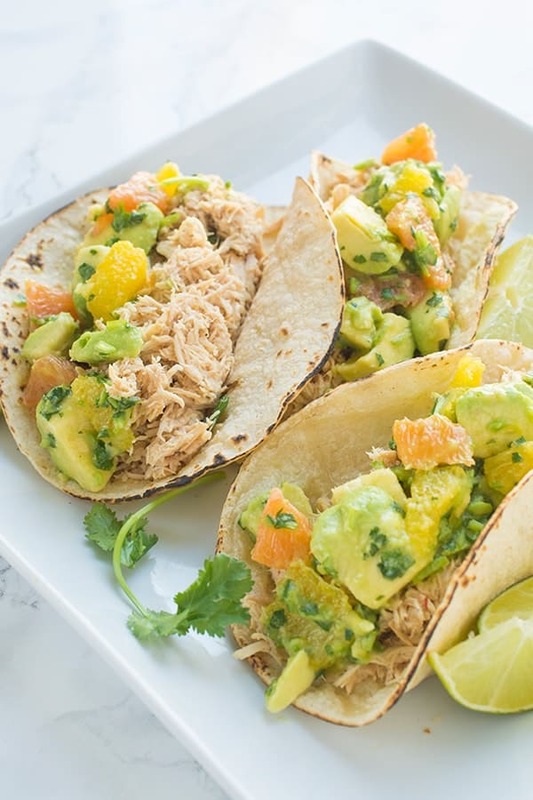 Topped with bright lime juice, creamy avocado and juicy oranges, every bite of these slightly-charred chicken tacos are going to send your taste buds on over drive. As always, I recommend slightly warming the corn tortillas over a stove-top flame by flipping them with metal tongs a few seconds per side until lightly charred and pliable. The end result? A fresh twist on taco night that you’ll be making again and again. 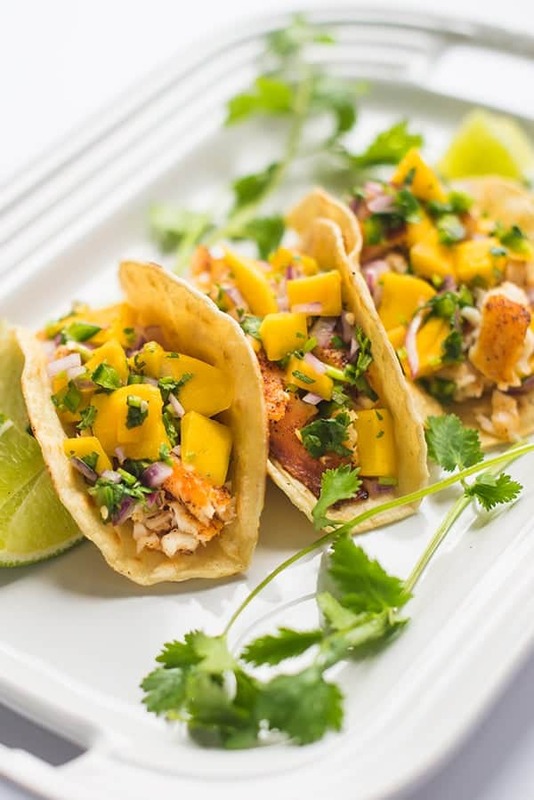 These chicken tacos with avocado citrus salsa are going to be a huge hit with the whole family. Stay tuned for Thursday where I’ve got our final recipe for this week’s citrus-themed meal plan. If you haven’t yet, it’s not too late to print out this grocery list so you can join in on the fun! 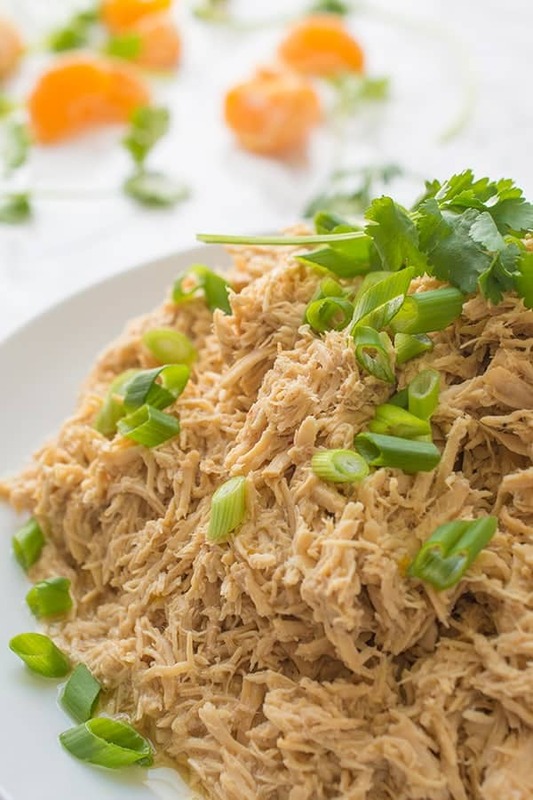 Warm up the leftover shredded chicken in the microwave until hot - 1-2 minutes. In a medium bowl, toss together all of the Avocado Citrus Salsa ingredients. Check for seasoning and adjust accordingly; set aside. Slightly warm the corn tortillas over an open flame using metal tongs. Flip the tortillas 2-3 times per side until slightly charred and pliable. 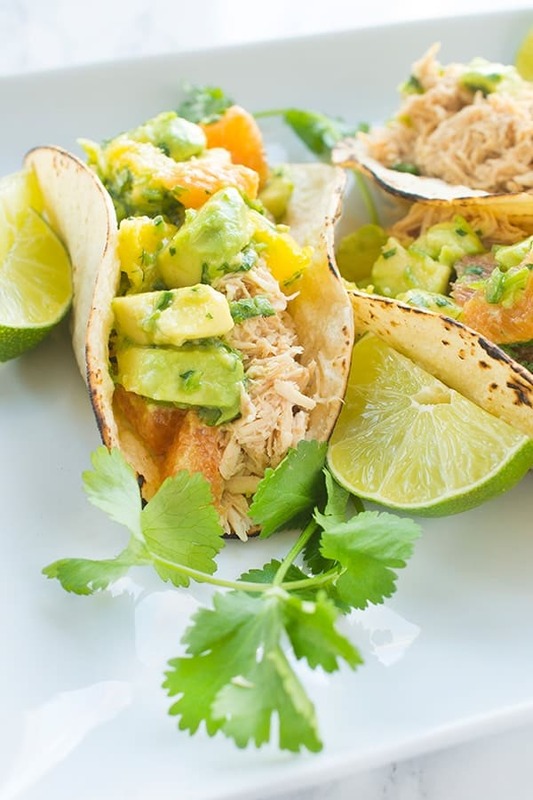 To serve, fill each tortilla with shredded chicken and a heaping spoonful of the Avocado Citrus Salsa. 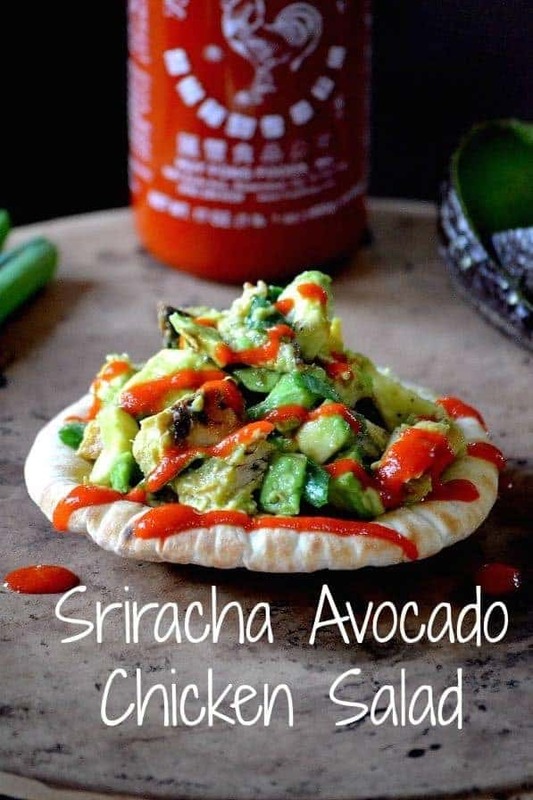 For more Healthy Mexican Eats make sure you head to my Pinterest page! 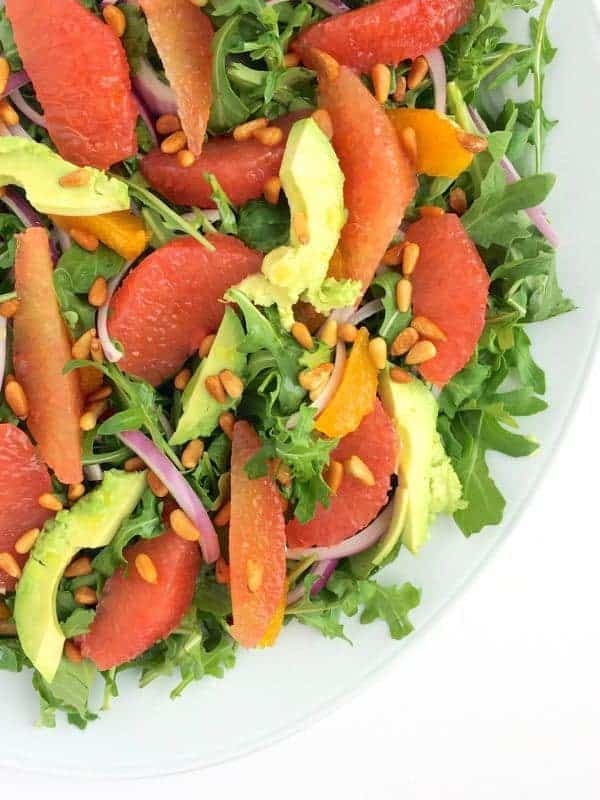 Follow The Lemon Bowl | Liz Della Croce’s board Healthy Mexican Eats on Pinterest. Made these for dinner tonight and they were wonderful! Thanks for the recipe! I’ll definitely be making these again. Oh I’m so glad you liked them Jon!! Let me know what you try next! I love how light and refreshing these look! They are so good and easy to make! There’s just so much to love about this taco!! Can’t wait to try it!! Gorgeous photos Liz! Aww thank you so much! Let me know if you try them!! That chicken looks incredible – and you know I’m always about the taco. Love this, Liz. So fresh – we could eat tacos 7 nights a week! Love the salsa! ahaha same here!!! Citrus is the best!